Happy New Year! I like to take some time on the first of the year to consider the most memorable parts of the year past. In 2014 I was lucky to spend many beautiful days with friends and family in Maine and Washington: cooking, eating, camping, fishing, talking, laughing and playing games. We celebrated my parents on their 40th wedding anniversary and cheered for C&C on their wedding day. It would be impossible to capture everything in a simple list, but I’ll try– here are some of my favorite parts of a very good year. Favorite book: All the Light We Cannot See by Anthony Doerr. I’ve mentioned this before, but no other novel came close to the beauty, emotion, drama and excitement of this story of connection, communication and trust set in coastal France and Germany. I read the last 75 pages through a veil of tears, mostly because I didn’t want it to end. The critical success of the novel indicates that I’m not alone in my adoration of Doerr’s novel. In contrast, my favorite story collection of the year was Wallflowers by Eliza Robertson; sadly, I’ve yet to find another reader who enjoyed those stories like I did. Favorite cookbook: Another book that I’ve talked about often and usually with breathless excitement, First Prize Pies by Alison Kave is hands-down my favorite cookbook of the year. Here is the pineapple pie I was inspired to make in memory of my Gram; I think I’ve made more pie this year than I have in the past ten years combined! This book is lovely and you should own it if you don’t already. Favorite meal of the year: This choice surprised me a little. 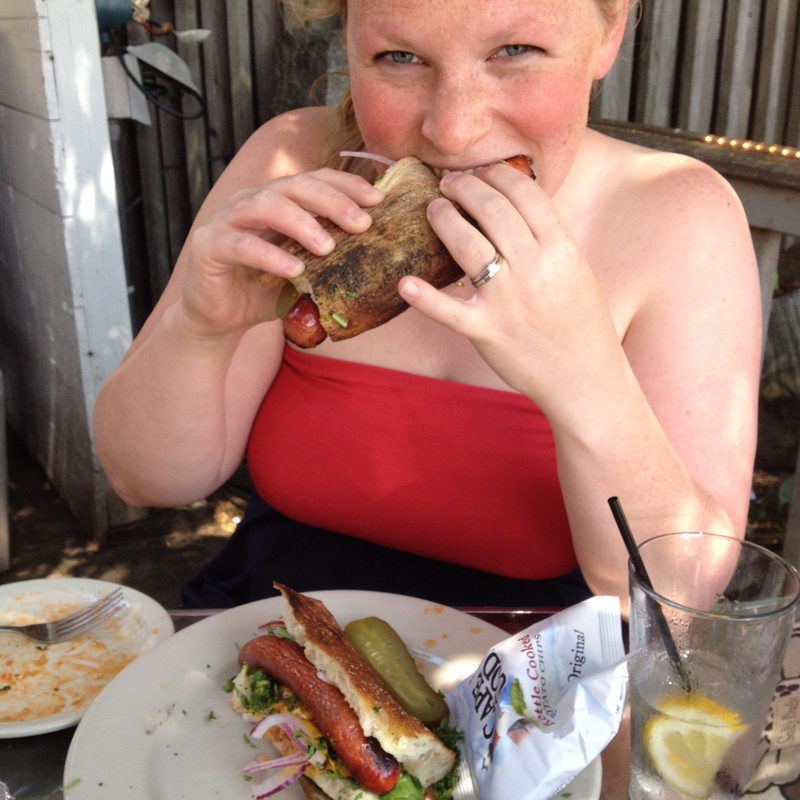 It wasn’t the best food I’ve had all year, not the fanciest restaurant, but my very favorite lunch was the one I shared with my sister in Rockland, ME at Cafe Miranda. I can remember every detail of where we were sitting, what a perfect summer day it was, what we chatted about and what we ate. Love you, K! 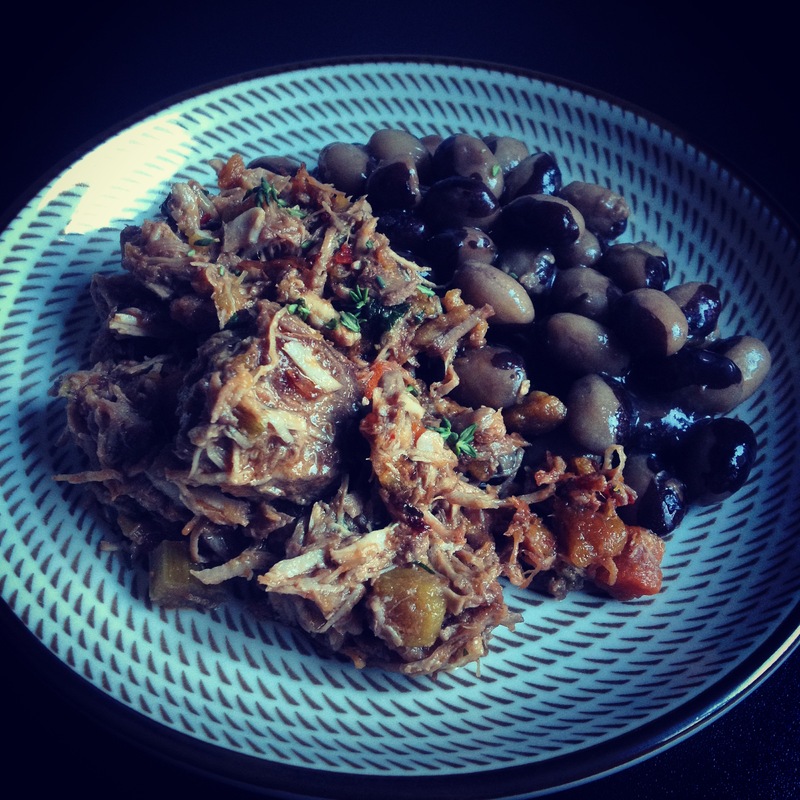 Favorite new meal to make: Pork sugo! I had never even heard of sugo until a week before I tried to make it for the first time, and now it is a favorite. I envision many years of sharing this rich, flavorful, comforting dish with folks I love. Favorite camping trip: Deception Pass State Park in June. I just really wanted to put this on the list. It was a fun, fun weekend, as the trips with our close friends usually are, and I can’t wait to go again. Here is a recipe for the “compromise cookies” we make every time we go camping. Favorite new ingredient: This has been the year of gochujang. 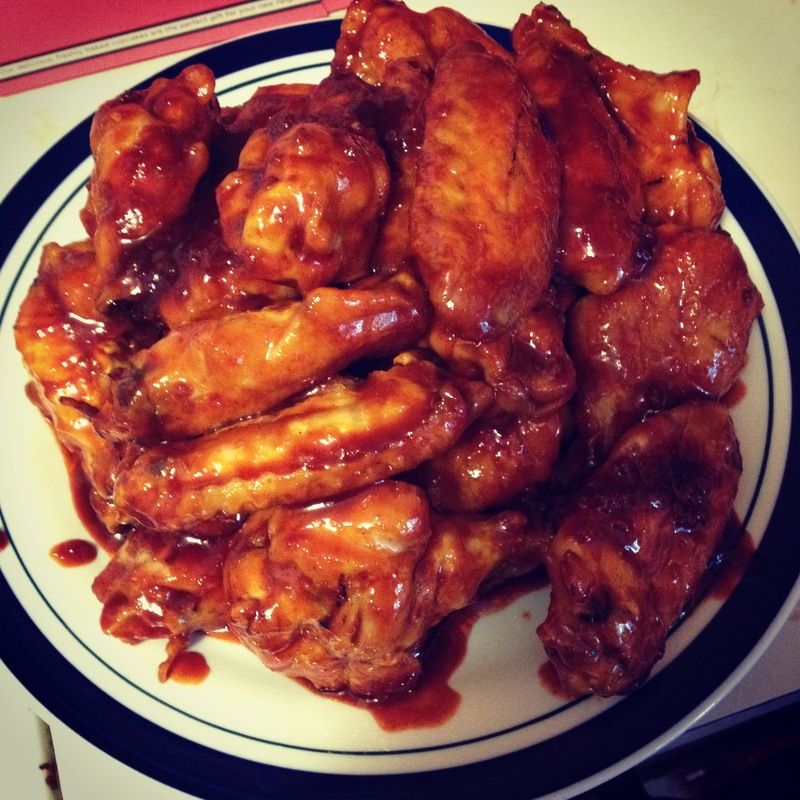 I put it in everything from noodles to lettuce wraps to brothy soups, but the best thing I made this year with gochujang was for the Super Bowl… chicken wings! They were unreal. I think I’ll make them again this year. The recipe came from Eat the Love and is a keeper. 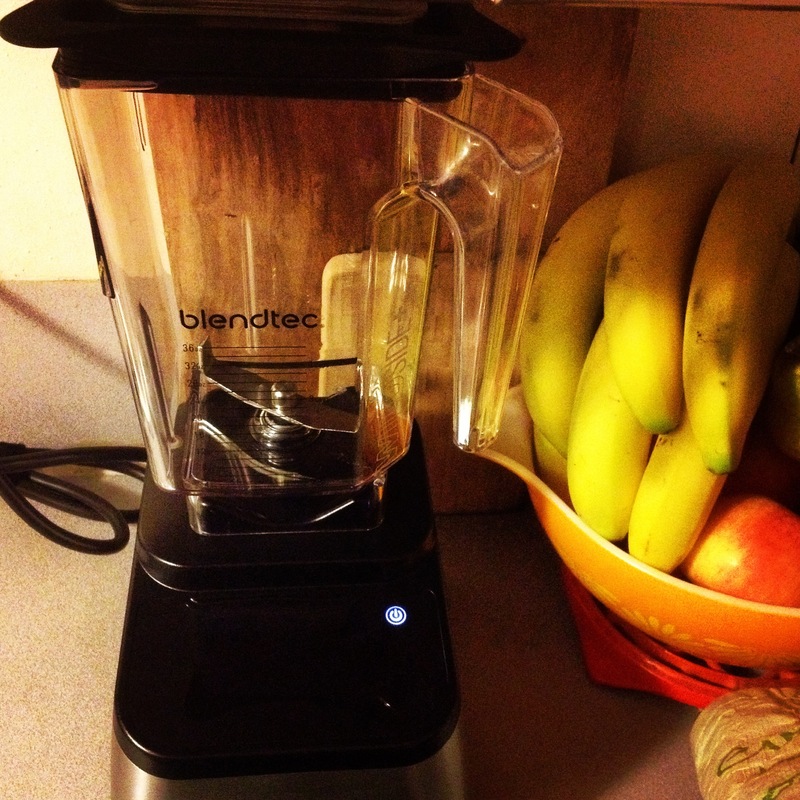 Favorite new kitchen gadget: I don’t know if gadget is the right word for my shiny new Blendtec Designer 725. I don’t know how I cooked without one– I think I use it at least five days a week for everything from breakfast smoothies to soup. I made a curry paste in it for my New Year’s Eve laksa, then cleaned it out to whir up a creamy, light cannelini bean dip, then switched from the Twister jar to the Wildside jar and whipped cream for a dessert my husband was making. It’s so powerful and so versatile, and so much fun to use! 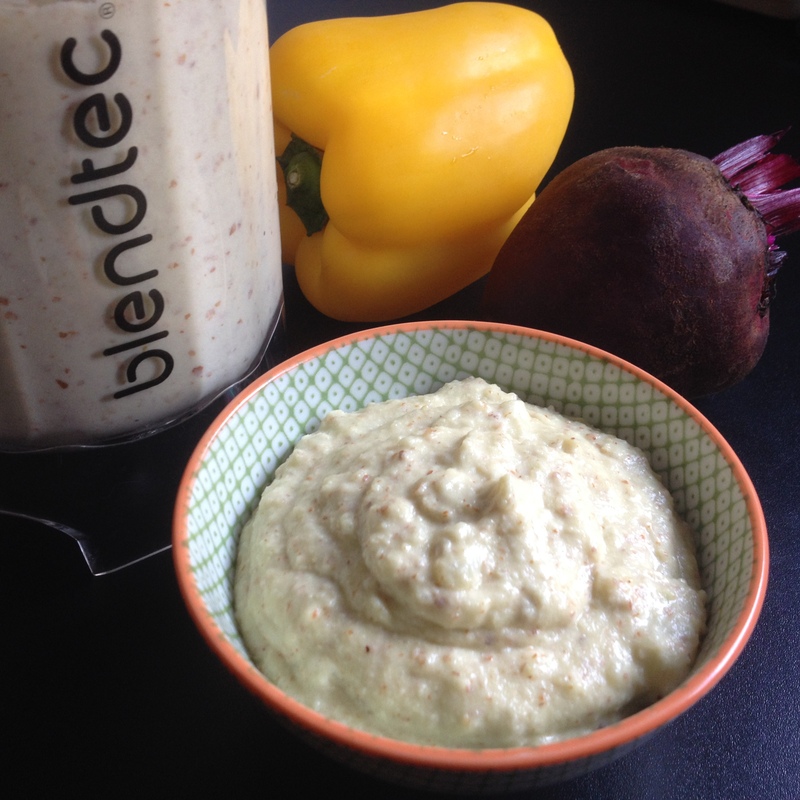 I am excited to share that I will be writing some recipes for the Blendtec blog as a guest blogger. My first post, for a Greek garlic sauce called skordalia, went up yesterday! How’s that for a great way to end the year? You can find the recipe here; stay tuned for more Blendtec recipes from me this year. I love revisiting the highlights of another happy, fulfilling year. Going through pictures of people I love, seeing all the beautiful places I visited and remembering meals and moments we shared reminds me that I am a lucky, lucky lady. I can’t wait to see what this year will bring. What were some of the highlights of 2014 for you?